The festive spirit of the season doesn’t have to end once the holidays are over–repurpose your holiday decor into an all-season winter centerpiece. 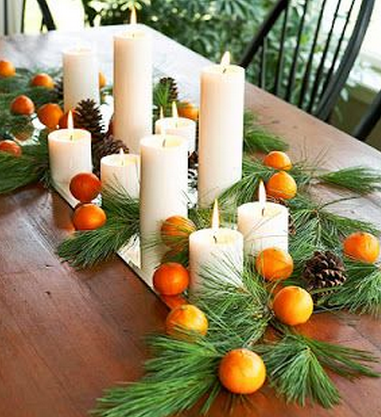 These simple and cost-effective centerpiece ideas are a great way to keep your table festive. For color schemes, think whites, greens, browns, and golds. Don’t be afraid of getting a little monochromatic! This works with a tray, wooden box, or anything similar that you have on hand (if you want something a little more unique, secondhand or antique stores are a good place to look). For a last-minute solution, you can just pull out a small dresser drawer. Fill your tray with greenery, jars or candle holders with votives, pine cones, and any other wintery decor you have on hand. 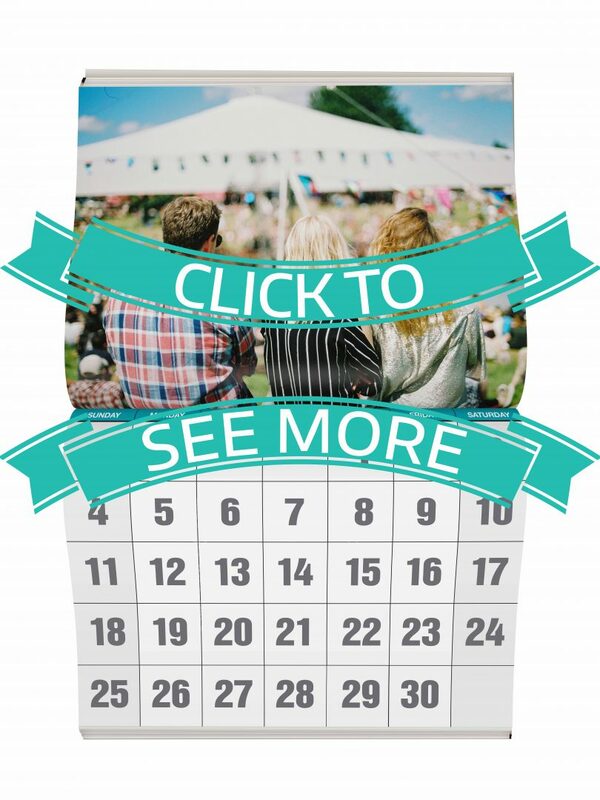 The best part about this centerpiece is how easy it travels, either to a different room or even a different home if you’re giving it as a housewarming gift. 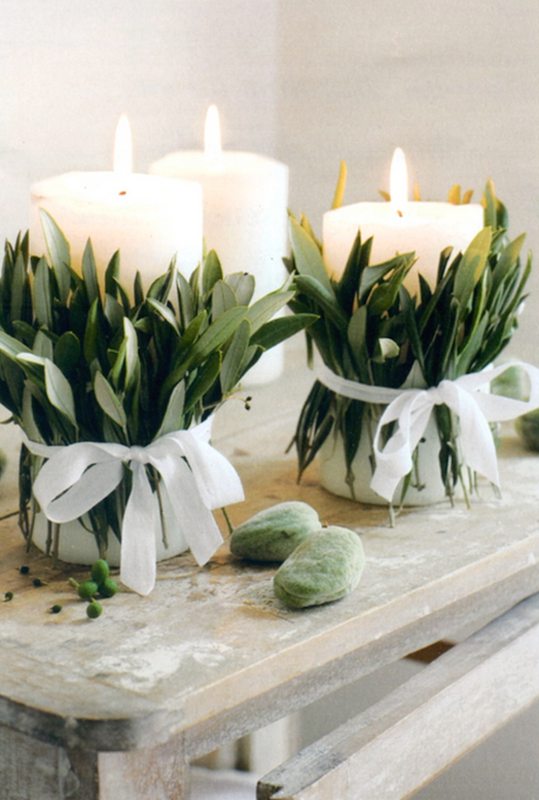 Dress up a simple candle arrangement with a little greenery to take it from simple to simply elegant. 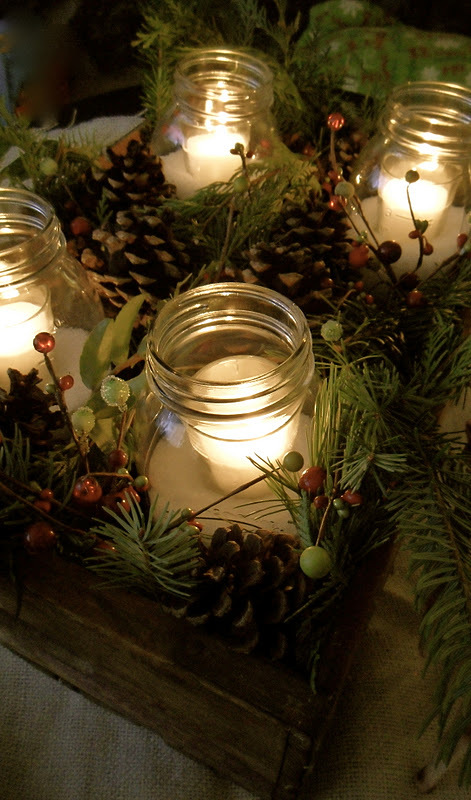 Wrap plain candles in greenery and secure with ribbon or burlap. You can use pine for a classic winter look, or use fresh herbs like thyme or lemongrass for an aromatic alternative. A set of three candles is enough to make a statement but not be too busy. 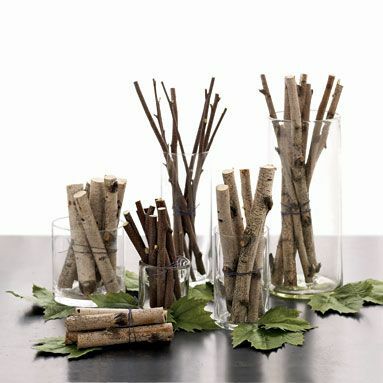 A few cylindrical glass vases are perfect for displaying a nice assortment of pine or birch branches. Don’t worry too much about trimming or cutting the branches to be the same length if you don’t want to–the differing heights will add visual interest. Tie each bundle of branches together with ribbon or twine. If you want to add a little color, add some greenery or tie a bow around the vase. This is a great opportunity to get out that lovely 3-tier dessert display that hardly gets used–this time as a beautiful foundation for a centerpiece. 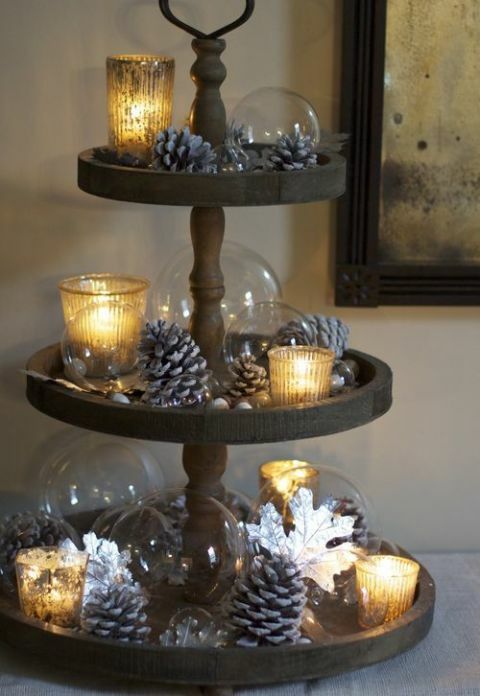 Candles, pinecones, greenery, fruits, potpourri, whatever you have on hand can work as part of the display. Have a little fun as you experiment with different objects, trying different combinations and colors. If you have a mirror or an empty picture frame, some candles, and some form of greenery, you have a centerpiece that’s just waiting to be put together. Add a handful of fresh fruit (like oranges, apples, or pears) and pinecones, and you’ve got yourself a cozy winter centerpiece that looks like you really tried. The best part–all these items can be found at your local dollar/discount store. -Use cinnamon pine cones to add an aromatic element to your display.